Elida Village Council, 7:30 p.m., Elida Village Town Hall, 406 E. Main St., Elida. 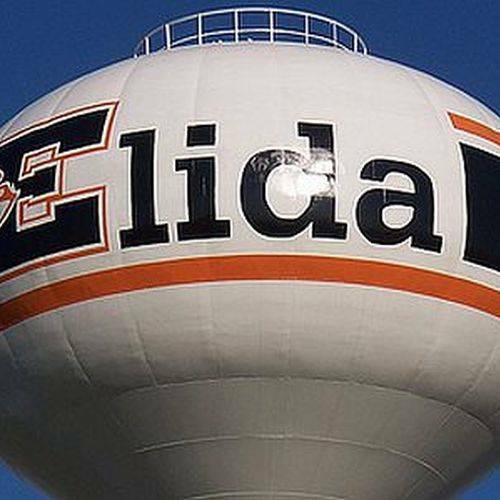 ELIDA — The Elida Village Council will hold a council meeting at 7:30 p.m. Tuesday, April 10 and Tuesday, April 24, at Village Hall, 406 E. Main St., Elida. The Elida Village Council has pending legislation before it on water rates; storm sewer service fee; refuse fees; property to American Township; and the sale of old village hall. This entry was tagged 041018, 042418. Bookmark the permalink.